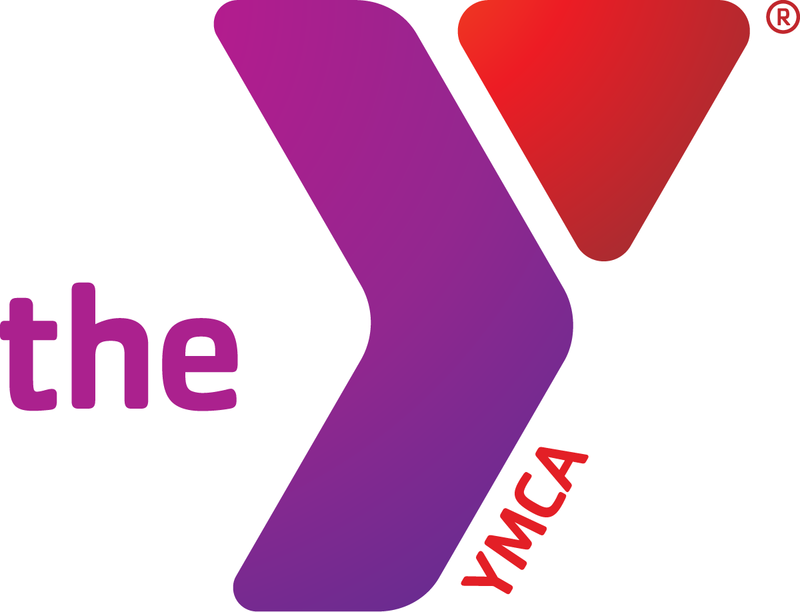 Owensboro YMCA features fitness classes for everyone, from the marathon runners to the couch surfers. No matter what your fitness goals are or how athletic you are, you'll fit right in once you find the right program. If you've ever dreamed of running a marathon, this is your chance. This program is open to everyone ages 10 to 75. Just bring your running shoes, water and motivation. Your experienced personal trainer will go over your goals and health situation. We'll customize a fitness plan for you based on your status and ability. Call 270-926-9622 now to register for one of our fitness classes for seniors in Owensboro, KY.